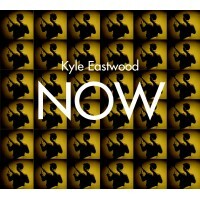 Bassist and composer Kyle Eastwood’s most eclectic album yet featuring Till Brönner, Manu Katche and Camille. 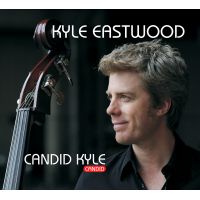 Kyle Eastwood’s Metropolitain is his third album to be released on the Candid label. Aiming to stay true to his roots as a live musician Kyle set out with this record to capture the sound which his band has toured all over the world. Along with producer and long time collaborator Michael Stevens (with whom he has written film scores for block busters such as Changeling and Gran Tarino), Kyle was eager to make a record which had an energy and spirit all of it’s own. To achieve this Kyle and Michael sought the help an old friend in the form of Erin Davis (son of the legendary Miles) who came on board to co-produce the album. 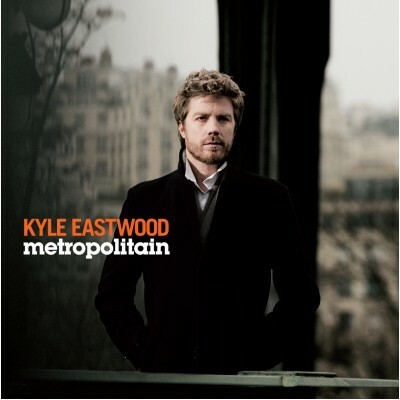 Metropolitain was recorded live in the back streets of Paris at Studio Feber, a tiny, wood-panelled studio suggested to Kyle by guest pianist on the album Eric Legnini. 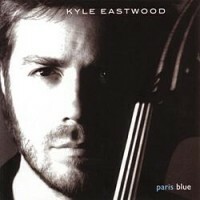 Kyle splits his time between Paris and LA but Paris seemed more of a spiritual home for this project. Perhaps because it gave Kyle access to such an incredible batch of top quality musicians. As well as Eric Legnini the album sees collaborations with cutting edge French pop vocalist Camille, German trumpet superstar Till Brönner and French drummer and current trailblazer Manu Katché. 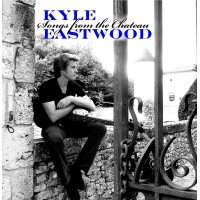 With this album Kyle is aware that he is moving in a new direction. 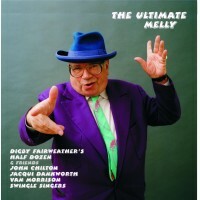 Despite the intensity that such a project afforded there is an air of excitement surrounding the album. It’s certainly a change from producing Hollywood film scores!